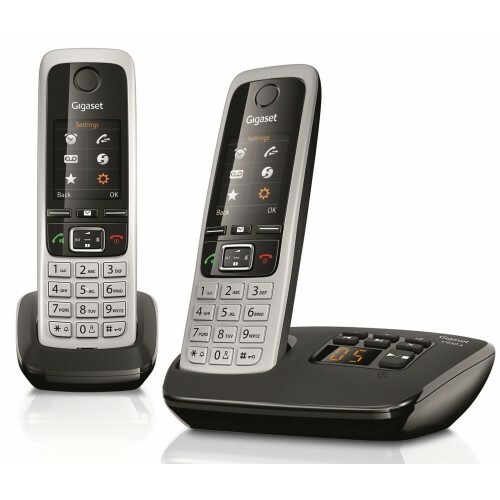 Gigaset brings style and reliable performance into your home with their stunning new set of cordless phones, the C430A. Each handset boasts a large user-friendly 1.8” full colour display, and an ergonomic illuminated keypad for ease-of-use. And the helpful DECT features such as time controlled call silencing are what make the C430A one of the best mid-range cordless phones available, capable of meeting the demands of everyday landline use. Pioneered by Gigaset to enhance the clarity of calls above that of a normal landline phone, HSP protocols eliminate distortions in sound for reliably clear and consistent call quality. With the C430A you can hear the difference even when using the handset’s in-built speakerphone for hands-free conversations. With an impressive talk time of up to 14 hours, important conversations can be given the time they deserve; and reliable DECT technology ensures that you get a dependable indoor and outdoor range around your home. Gigaset are passionate about manufacturing their cordless phones to the highest quality, and as such, subject each model to rigorous testing prior to ensure it meets their exacting standard. 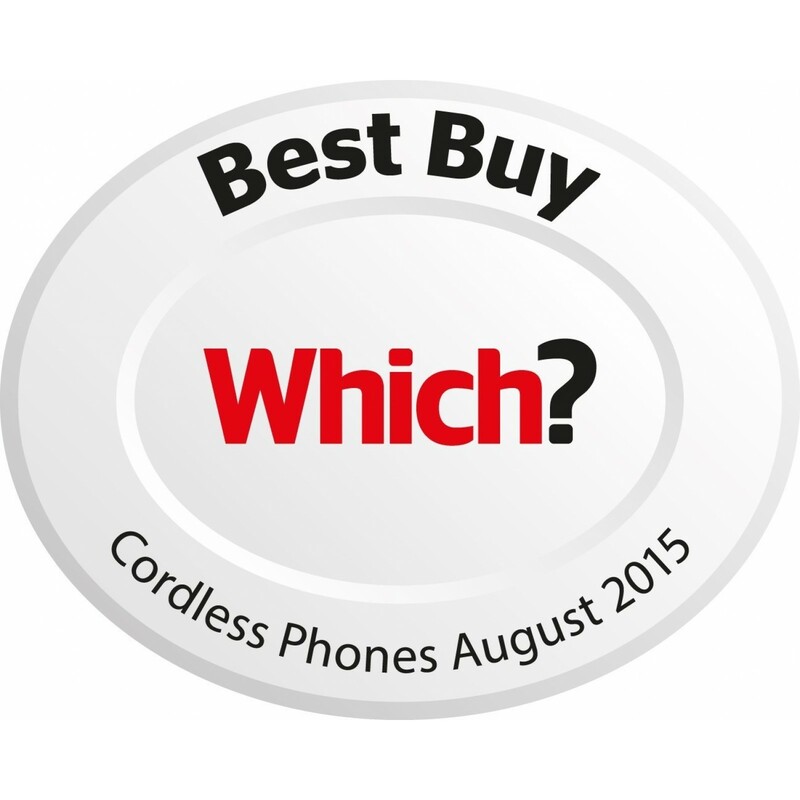 The C430A comes with a 2-year warranty (as do all Gigaset phones) and has been built to last. Ever a handy back-up, the integrated answering machine on the C430A is there for when it’s not possible to answer a call. The number of messages is conveniently displayed on the LED counter, and they can either be played back on the base, or from one of the cordless handsets. 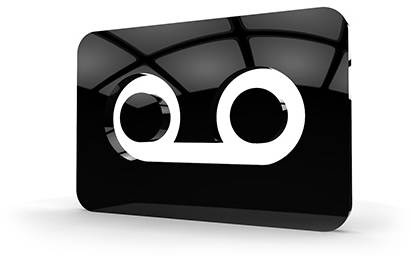 Additional features include call screening, and the facility to dial in and listen to messages from an external line. Purchased these phones after doing extensive research and because they are seen as a step up from both BT & Panasonic.nThey have all the features I wanted on a phone & look stylish & expensive. Have been using for a number of weeks now and the sound is easily the best I have experienced from a cordless phone. The only issue is that when answering a call there is a delay between pushing the answer button & the phone actually answering, with it continuing to ring after the answer button has been pressed (the same happens if you use auto answer). This often results in the button being pressed again as you don't think it has responded the first time, which results in the phone then going into hands free mode, which is a bit frustrating. Aside from that I'm very pleased with them, they look good and have a great set of features. Would highly recommend! Instructions appear daunting,many ways to customize ok when followed carefully. I purchased 2 weeks ago,no problems.Good selection of ring tones. Like this phone very much.